Whether you’re making a formal presentation to a roomful of investors or just making small talk in an actual elevator, your elevator pitch could be the thing that opens the door to your next big opportunity. You never know when a chance conversation in passing will lead to a business partnership, or when a friend-of-a-friend is the exact type of person who can help you take your business to the next level. That’s why having your elevator pitch down pat is so important. The great thing about elevator pitches is that they can be applied to nearly any scenario where you’re trying to accomplish a goal, from securing funding for your startup or to landing yourself a role on a major board of directors. 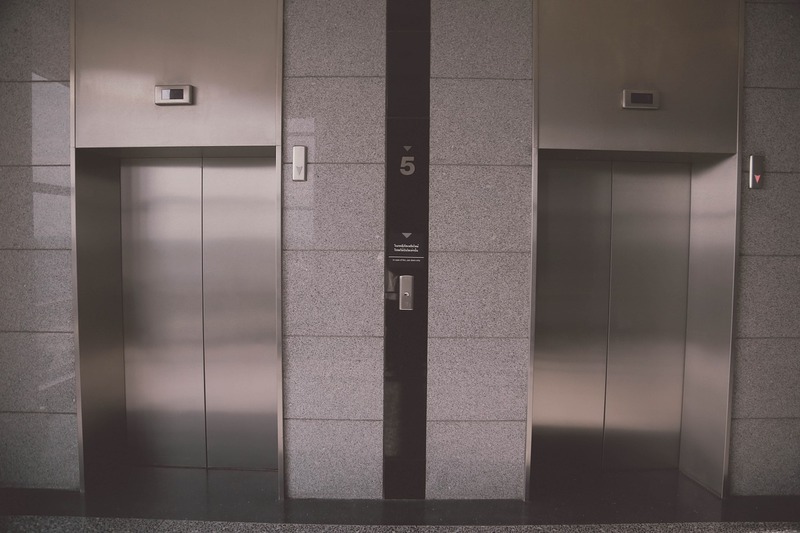 Let’s take a look at each of the three pieces of an elevator pitch and how to nail them. The best way to look at a business is not by what it sells, but what problem it solves. People don’t buy goods and services just for the sake of buying them; they buy the end result, whether that’s more time, an easier life, or just a cleaner bathroom sink. So, instead of rambling on about what your business does or what it sells, get to the heart of the matter and explain what problem you solve. Here are a couple examples of how that might look. Problem solved: We keep people’s feet comfortable and dry when they’re working out. Problem solved: We take the hassle out of lawncare by charging a simple monthly fee for a weekly recurring service. 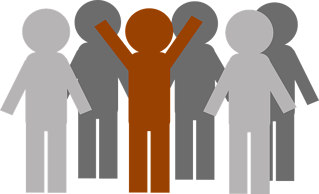 In this way, you help the person or group you’re talking to see the value in what you sell. Ok, there are a thousand sock makers and lawncare companies out there. The next talking point to address is, what makes you unique? If you have trouble answering this question, it’s probably a good time to go back and take a closer look at your overall business strategy. Talk to your target customer and identify where there are gaps—what do they need from a company like yours that they’re not currently getting? Your unique value proposition can make or break your business because it’s unique to you; it can’t be replicated by anyone else. To continue using the examples from earlier, here’s how the unique value proposition might look. Unique Value Proposition: Our socks are the only ones with our patented moisture-wicking fiber, which evaporates sweat 50% faster than cotton. Unique Value Proposition: Our customers can manage their services and give specific instructions (like “the dogwood tree out front needs trimming”) by using our handy app. “We’re the best at what we do!” is NOT a unique value proposition. It should be something that’s clearly definable and quantifiable in concrete terms, rather than abstract statements about how great you are. You should close your elevator pitch with a strong call to action that sums up what you’re hoping to achieve and how the person you’re speaking with can help you get there. Note that this may change from year to year or even week to week as your unique needs change. Once again, here are two examples using our hypothetical companies. Call To Action: Our CEO is currently seeking meetings with prospective distributors who can help us make inroads in the European marketplace. Call To Action: We’re offering new users 50% off their first month of service when they download our app. With your call to action, you make it simple to determine whether there’s synergy between you and the other person nd give them clear steps to take if this is the case. This is where the action happens. If you just closed your pitch with some standard, generic line, they might never think to put you in touch with their old business partner who’s a European apparel distributor, or recommend you to their sister who doesn’t have time to call around for lawncare quotes. Get the idea? A general rule of thumb is to keep your elevator pitch under 30 seconds. So, each piece mentioned above should be no more than one or two sentences. Jot down a few notes and practice saying your pitch out loud with a timer; you’d be surprised how fast 30 seconds passes by! Condensing your pitch into such a narrow window forces you to get straight to the heart of what you do and what you’re looking for before you lose the other person’s interest. Do you have an elevator pitch? Share it with us in the comments! Subscribe to our blog and get on the road to your most profitable business.